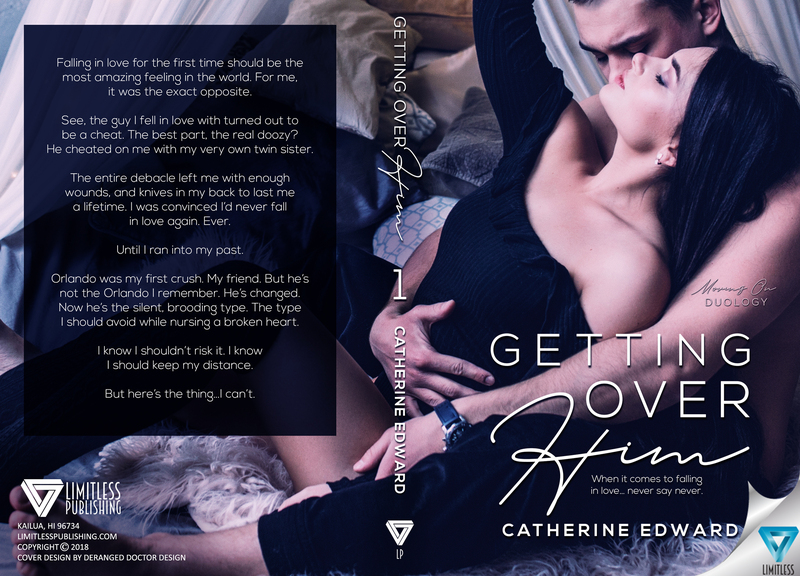 GETTING OVER HIM by Catherine Edward is available on Amazon from Limitless Publishing! You can also read the eBook for free with a Kindle Unlimited subscription. 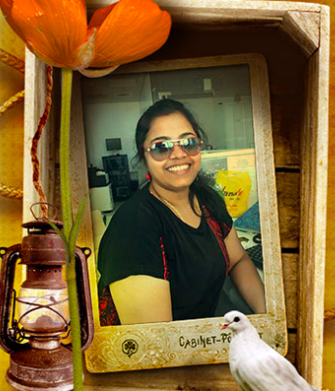 MEET THE AUTHOR: Hailing from India, Catherine is an author and law graduate, specializing in Intellectual Property & Copyright Infringement. She is passionate about Lycans, Werewolves, Witches and Vampires, and writes sizzling tales of love and betrayal. Her love for books started from a very young age, when her loving father would gift her books like Russian Tales woven with fantasy. But it was in late 2015 when she found the books of Paranormal Romance author Cynthia Eden, whose books introduced her to the whole new world of paranormals. The more she read the more she got enticed and she penned her first novel in 2016. Since then, she has resigned her full-time job as the HR and Operations Manager at a marketing/event management firm to pursue her passion as a writer. When she isn’t writing, she likes to travel and read. Music and writing go hand in hand for this night owl. Her family and furbabies are her world.